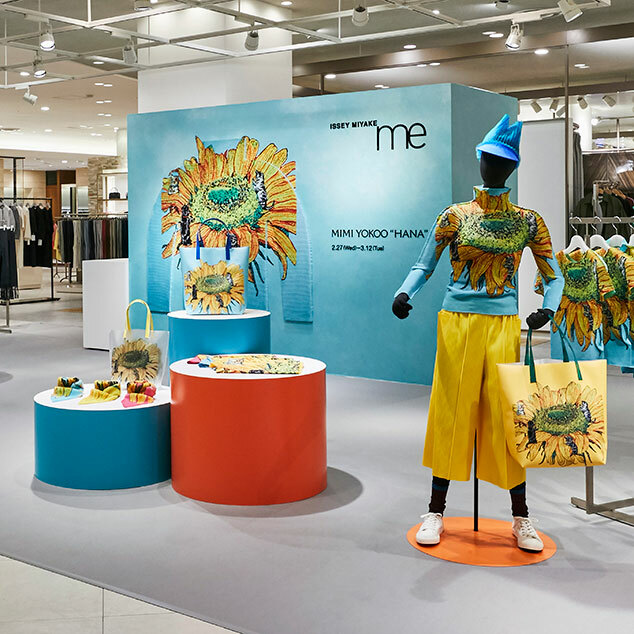 Popup store in Takashimaya Kyoto for a limited time | me ISSEY MIYAKE | News | ISSEY MIYAKE INC.
A me ISSEY MIYAKE popup store will be launched for a limited time in Yutorium on the 1st floor, Takashimaya Kyoto. The store will be opened on Wednesday, March 6th. 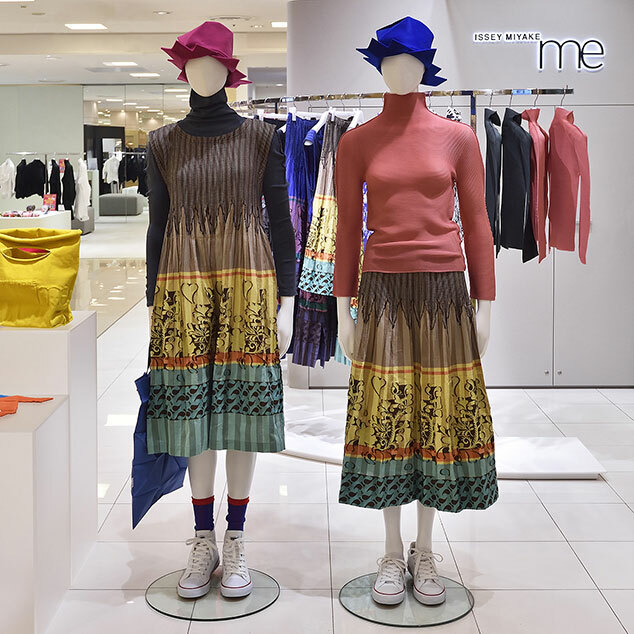 The store features the popular canvas TRUNK PLEATS BAG. 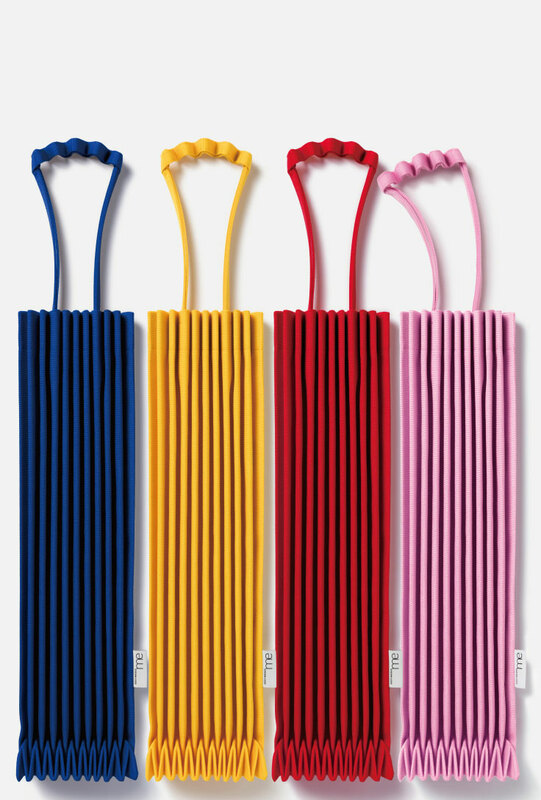 With a rainbow of vivid colors, choosing your favorite color is a joy in itself. The straight lines and unique handle shape are inspired by the trunks of trees. When items are placed inside, the pleats expand, creating a variety of shapes.